2. Convenient for the first, Yin and Yang angle between the angle brush brush, can be very convenient for changing heads. Plug the two heads is sun angle brush, unplug a head, is the female angle brush. 3. 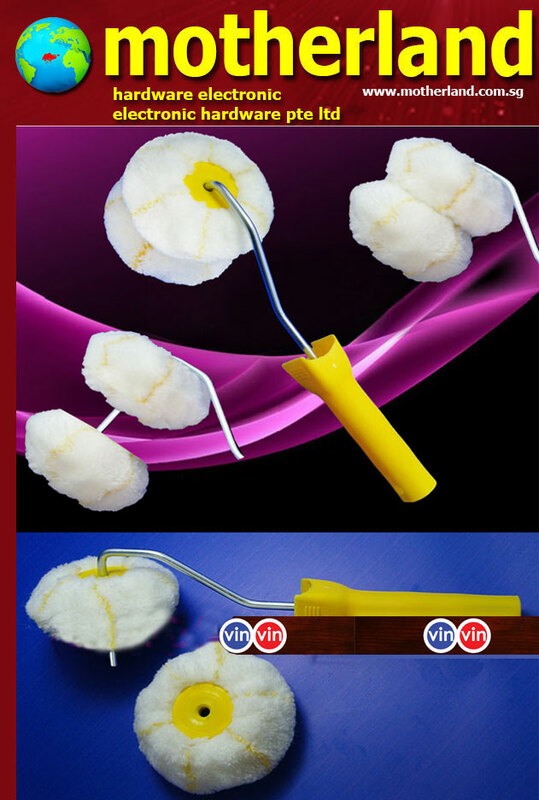 This product can be sold separately, can be individually customized negative angle brush, brush roller can also be individually customized. 4. This product is a plush polyester can be produced according to customer requirements for the manufacture of other materials and plush color. 5. This product is 26cm handle, the handle can be produced in various lengths according to customer requirements. Plastic handle styles and colors.